Are you looking for a place to advertise that works? Promote your Company in the weekly BVCA Newsletter and Website and reach a targeted audience of 824 Contractors, Suppliers / Architects, and Engineers! 1. Where will my advertisement appear & who will see it? You may choose to advertise in the BVCA Newsletter, Website or both! Your full color advertisement will appear in the BVCA Newsletter that is distrubuted every Wednesday to 445 Members & Associates made up of General Contractors, Sub-Contractors, Suppliers, Architects, Engineers, and other Planrooms. Members receiving the newsletter are based within 80 miles or Bryan / College Station, TX. The Website advert will appear on our Main Home Page which is the first page that browsers see when entering our website at www.bvca-planroom.com. Our website is accessed by 280-380 viewers each week. 2. How will my advertisement look? The advertisements can look however you want, as long as the Newsletter advert is about the size of a business card and the Website advert fits on a Microsoft PowerPoint slide. You can choose to create your own advert or collaborate with our staff to design one using pictures you provide or those on your website and google images. 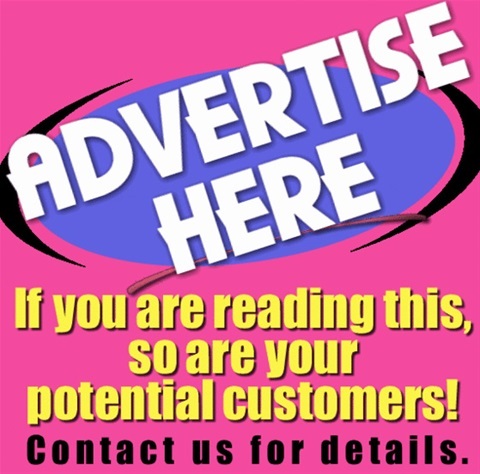 If making your own advertisement, please submit the image to us as a .jpeg or .pdf and our office will then make sizing or color suggestions to optimize your advert's visibility. Note: Although your Newsletter advert will be in color, many Members print/fax the Newsletter in Black & White. Be sure that your chosen colors are as effective in grey scale. 3. Is there a deadline for submitting my advertisement? Before it is published, a final draft of the advertisement will be sent for your approval. To have your advertisement appear in Wednesday's Newsletter, the final draft must be approved by noon on the previous day. Adverts will be uploaded to our website immediatly following approval. 4. How much will advertising cost? The Members who currently advertise with us chose the "Web and Newsletter bundle" option for $30/month. There is also a onetime $35 step-up fee. Since billing for advertising services is due monthly, Members advertising with us are required to have a credit card on file. For all payments following the first, your credit card will be charged on the 10th of each month for the next month's advertising fees. You may discontinue, continue, or chage advertising options at the close/beginning of any month.